Our reports into key areas of concern within the museum sector offer insight and practical advice you can use in your own organisation. Museums and galleries: the UK's untapped wellbeing resource? 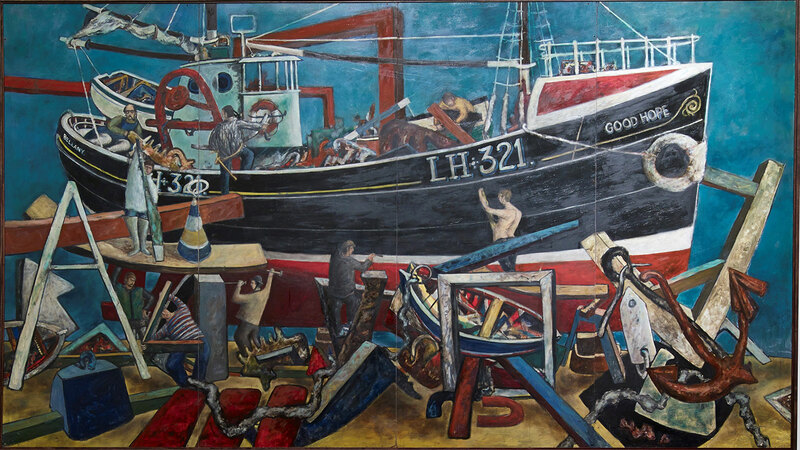 One of the earliest and most significant large paintings by celebrated Scottish artist John Bellany CBE has been acquired by the Scottish Maritime Museum with support from Art Fund. 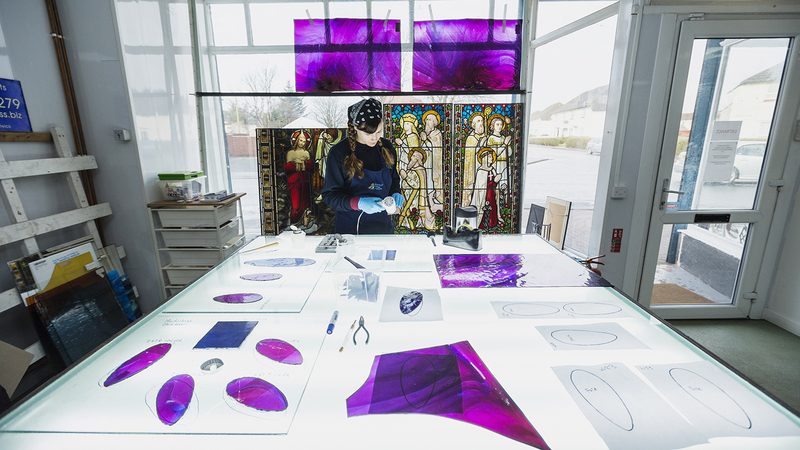 A jewel of a tearoom interior by Charles Rennie Mackintosh has now been restored, with Art Fund support, writes Rachel Mapplebeck. 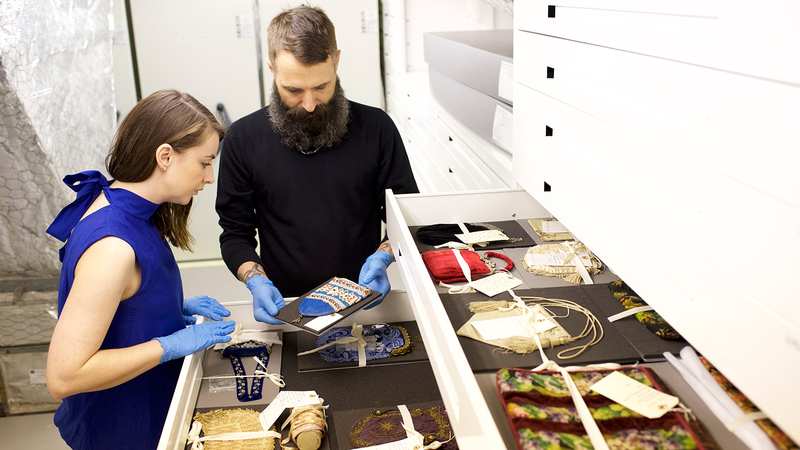 The Headley Trust and Art Fund have announced a new £600,000 funding programme to give curators the time and resources to develop specialist knowledge relating to their collections.